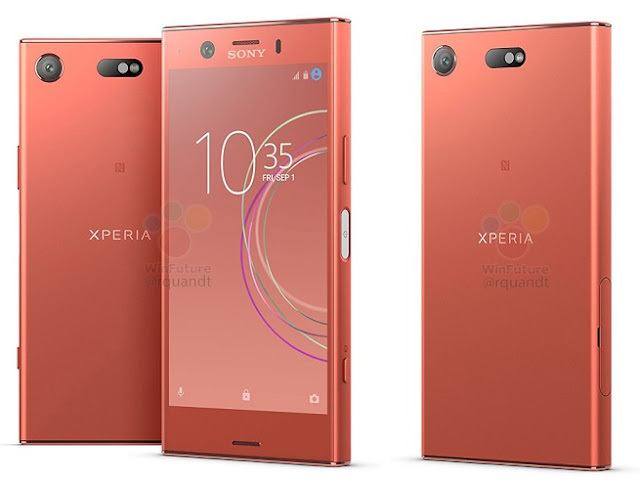 Ahead of the IFA 2017 event, where Sony would be showcasing their new smartphones and other devices, here we’ve got images of Sony Xperia XZ1 Compact in Pink color. These are leaked images published online by Roland Quandt via WinFuture.de. From the images, we can see that the XZ1 Compact has been built on the same design as its predecessors, and there is one camera on the rear. The volume and the power button sits on the left side, while the SIM and microSD card slot on the right. 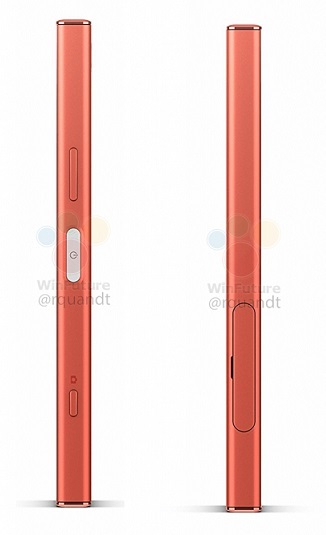 The top and bottom bezels are still there, a 3.5 mm audio jack on the top and a noise-canceling microphone is also there. Besides sharing these images, Quandt also mentioned that the XZ1 Compact will also be available in Black, Silver and Blue options. Right now, there is not much information available regarding the device and we have to wait for the big event, the IFA 2017.